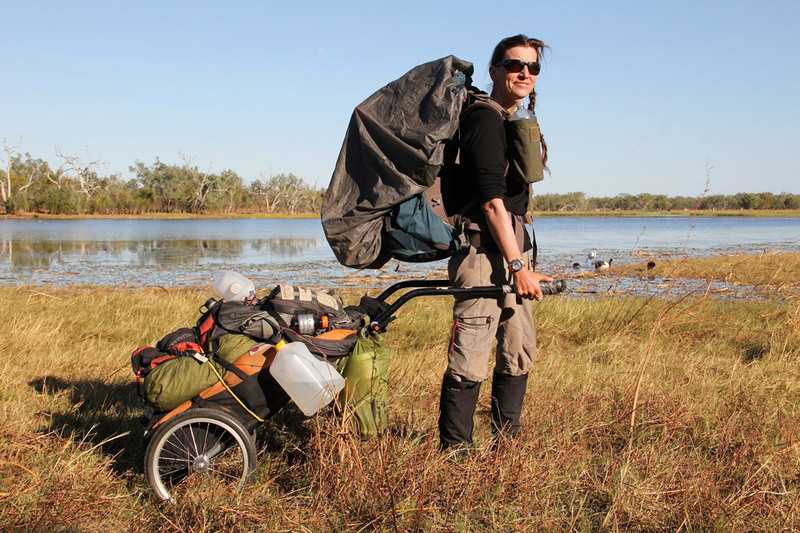 Voted Adventurer of the Year by National Geographic, Sarah Marquis walked for 20.000km from Siberia to Australia over three years. A large part of her journey was covered with the Wheelie Walking Trailer. In 2013 she arrived at her destination after this amazing and sometimes frightening experience. On her Flickr account Sarah stated, ”My trolley is the extension of ME”. We thank her for this complement and wish her all the best with many future adventures.